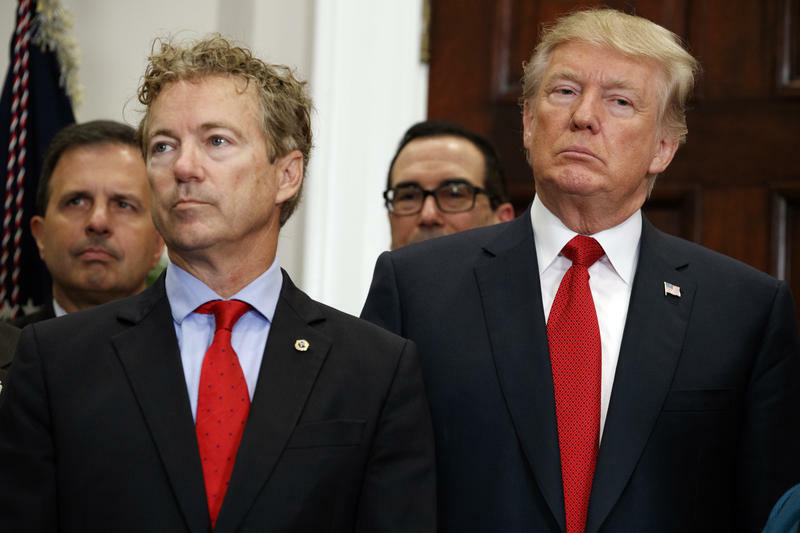 Kentucky Senator Rand Paul says the White House needs to use a lie detector test to find out who wrote an anonymous op-ed published in the New York Times this week. The op-ed is purportedly written by a senior official in President Trump’s administration who claims to be a part of an internal resistance effort actively working to block the president’s most extreme policies and instincts. Senator Paul told reporters on Capitol Hill Thursday that anyone who has security clearance at the White House should undergo a polygraph exam to help determine who wrote the op-ed. The Bowling Green Republican said such a move would be similar to how lie detector tests are sometimes given to CIA and FBI agents. Almost everyone in the White House Cabinet and leadership team working for the President has publicly denied writing the piece. The New York Times reports it’s been told by an outside advisor to the President that the White House has a list of at least a dozen staffers it considers suspects behind the op-ed. Copyright 2018 WKU Public Radio. To see more, visit WKU Public Radio. 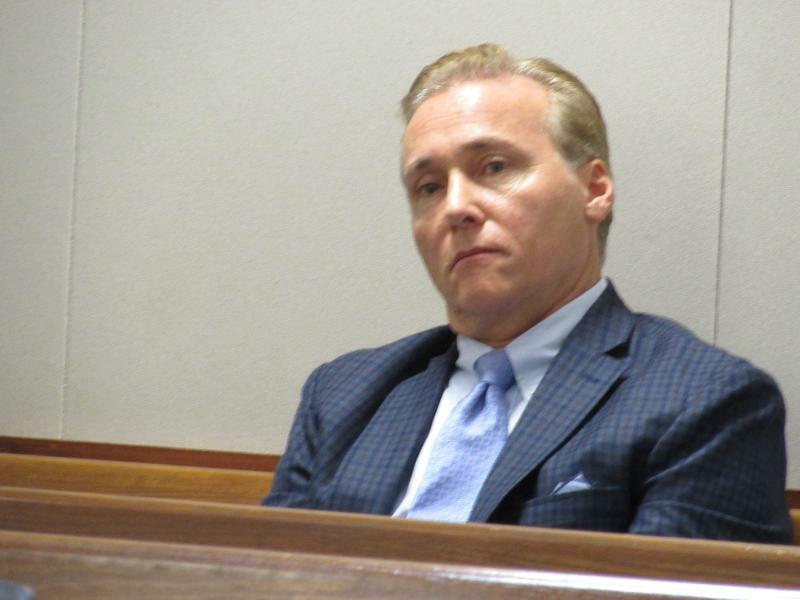 A judge in Warren Circuit Court ruled on Monday that the neighbor who attacked Kentucky U.S. 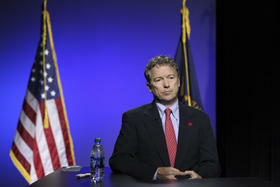 Senator Rand Paul over yard debris must stay away from the Republican lawmaker and his family. 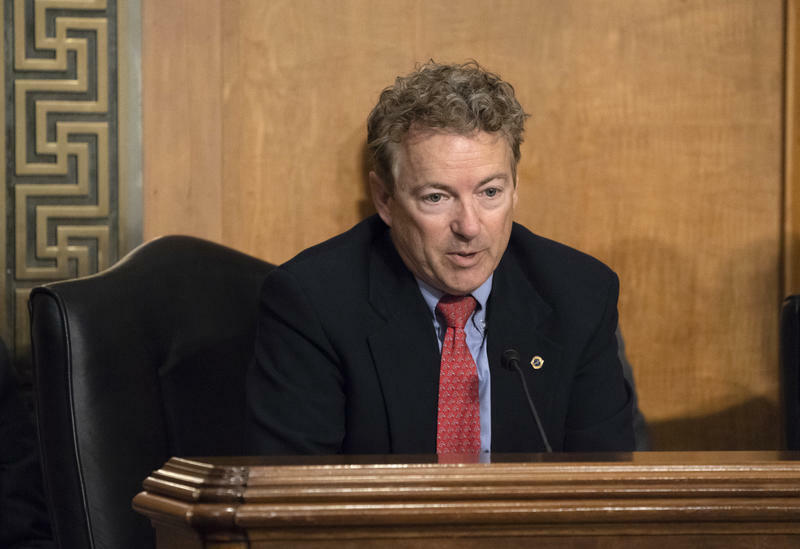 Senator Rand Paul suffered broken ribs and pneumonia after his Bowling Green neighbor, retired anesthesiologist Rene Boucher, attacked him over yard maintenance in November. The day before that attack, Boucher trespassed onto Paul’s property and set fire to yard debris. Boucher suffered some burns in the process. While President Donald Trump has initiated a warming of relations with Russia, the same could be said for his relationship with Kentucky’s junior U.S. Senator. Rand Paul was in Russia on Monday and invited Russian officials to meet with members of Congress in Washington, D.C.